This post (Use an Empty to control a property) enabled me to set up the intensity of all the lights depending of an empty's Z position. Anyway, if anyone can understand the goal of this and help me, I would be immensely grateful! 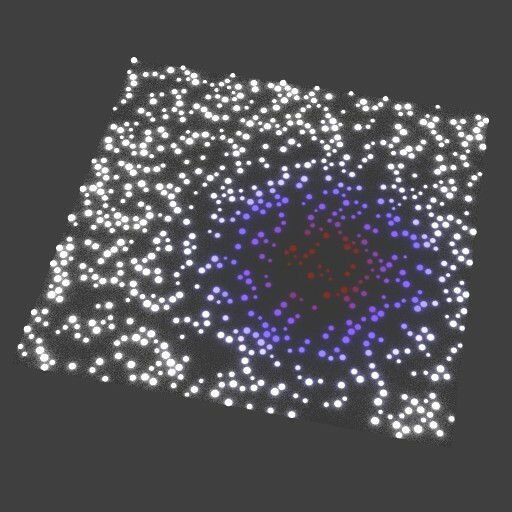 If you want each light to be a single color, and respond to the distance between itself and an Empty, one option is to create your lights as a particle system. In this example, the particle system is static (there is no physics, all the particles are emitted on frame 1). 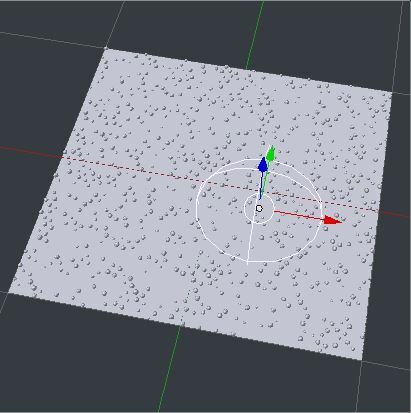 Add a Particle Info node, using its 'Location' field, and a group of nodes to return the distance between particles and the empty. Not the answer you're looking for? Browse other questions tagged animation drivers or ask your own question. How to create a new empty action? Is the grid visible in an animation? Make an empty fall like an object? How to change grid floor? Is it possible to create a driver that is controlled by a marker?